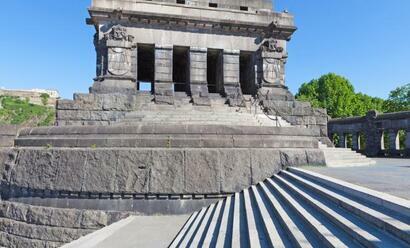 This mini-cruise begins with a coach transfer from Arnhem to Cologne. 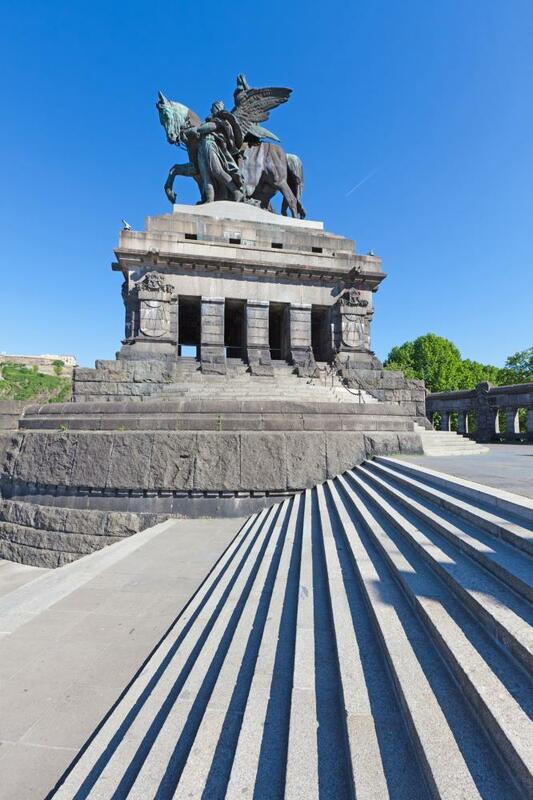 There you will embark for a 4 day journey past impressive places such as Koblenz, Cologne and Düsseldorf. On your way you will be able to enjoy the beautiful surroundings and the fresh springtime greenery. You will leave Arnhem by comfortable coach at 09:30 and travel to Beek where you will be offered a cup of coffee. 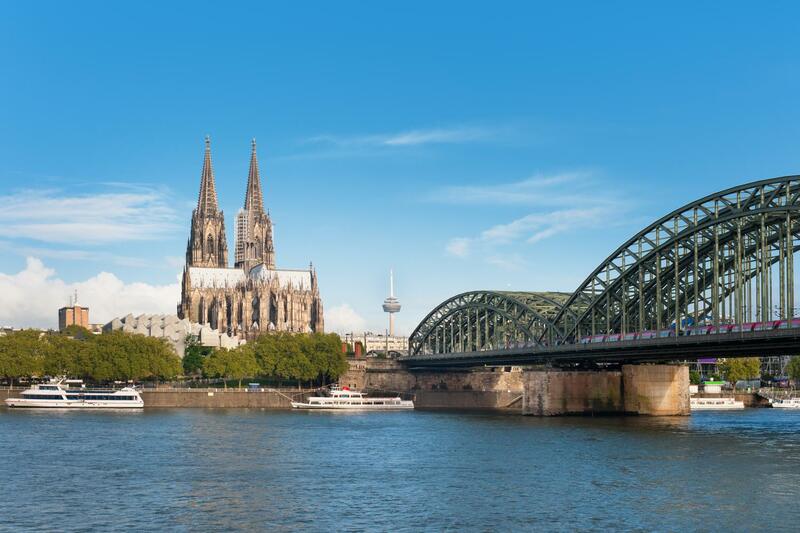 We continue the journey to Cologne and lunch will be ready for you when you step on board. 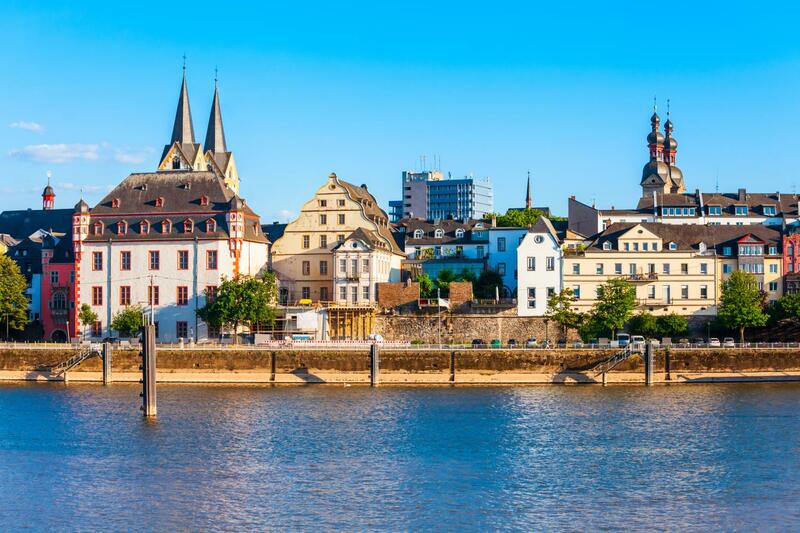 We leave Cologne and set sail for Andernach where we will arrive during dinner. A wonderful evening walk through the centre is well worth the effort. 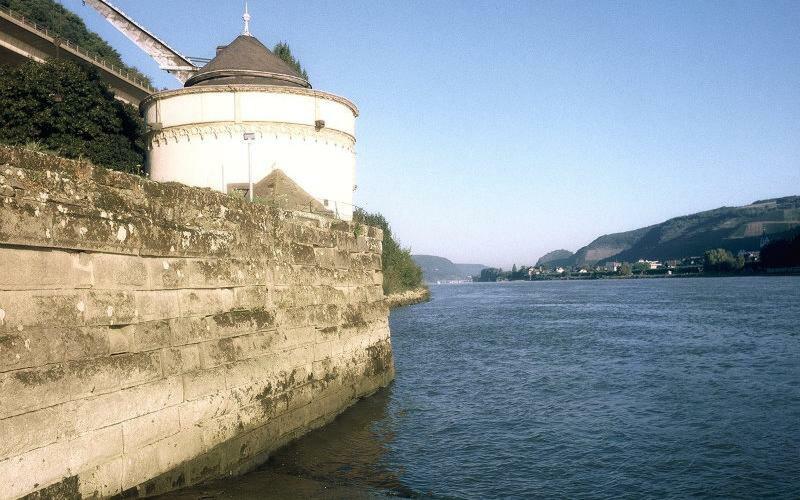 We set sail early for lively Boppard. After a walk around the town and past Roman remains, or through the charming shopping streets, you can take a break at one of the terraces of the wine cafes which are abundant in the town. 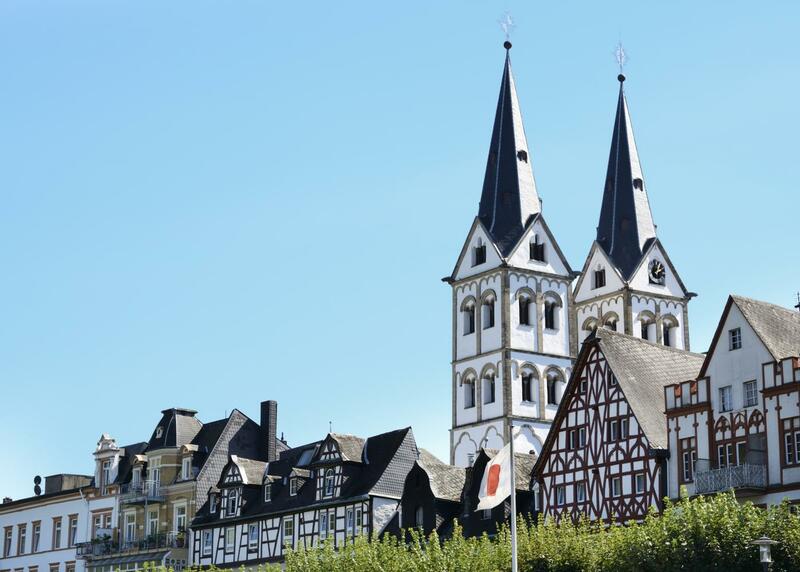 We will arrive in Coblenz early in the afternoon, where you can discover at your own pace everything that Koblenz has to offer. 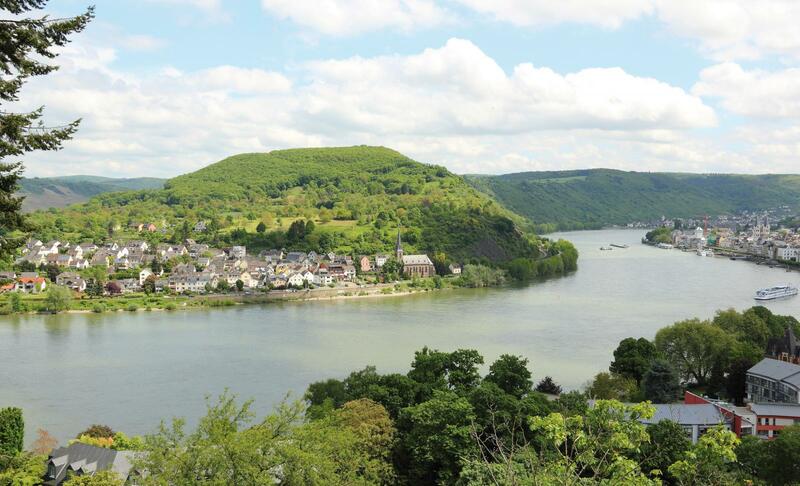 Take a stroll to the Deutsche Eck (German Corner) where the Moselle flows into the Rhine, or glide in the cable car over the Rhine to Ehrenbreitstein castle, where you will have wonderful views of the Rhine and Moselle valleys. We sail downstream back to Cologne, a city with numerous sights. One of these is the Chocolate Museum that is located further along the quay. From picking the cocoa beans to producing the chocolate, you’ll find out everything about chocolate here. Of course you can sample the chocolate and buy some as a souvenir for those back home, and while you enjoy the Captains Dinner we sail to Düsseldorf where we will stay overnight. On the last day we set sail for our home port of Arnhem. We will arrive in Arnhem after lunch and take our leave of you. Hopefully until the next time! In order to have a good impression of river cruises, you just have to try one. 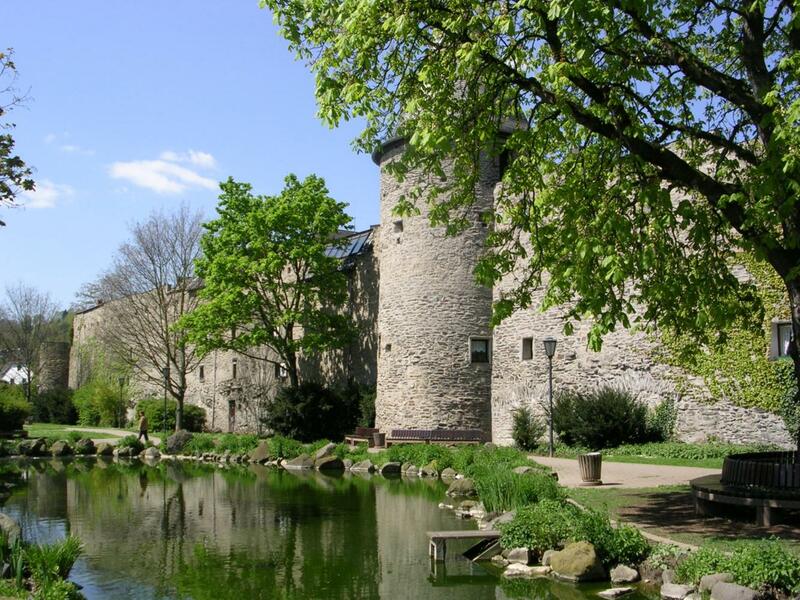 And we're now making that even easier for you with this 4-day trip through Germany. You'll really get away from it all and enjoy the luxury on-board. On the way, you'll visit beautiful Bonn and impressive Cologne.